Breathe Innovation, sustain health and make a difference. It’s simple. Individuality, kindness, and respect. Provide a service we are proud of. 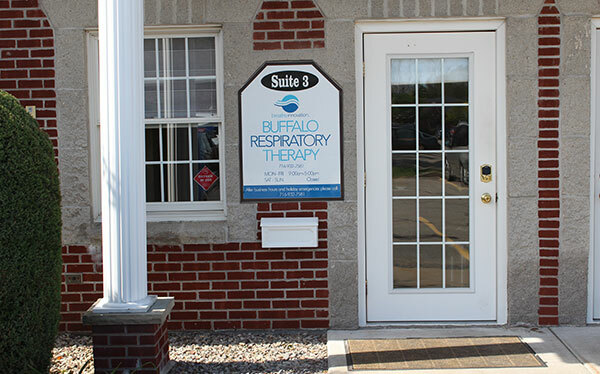 Buffalo Respiratory Therapy is a locally owned and operated durable medical equipment company, specializing in providing equipment for the management of respiratory related illnesses. Our equipment is the best in its class, reliable and reputable. We work closely with doctors, nurses, therapists and discharge planners to ensure a continuity of care in your home. Teaching safe and effective use of our equipment is our first priority. Our commitment to complete customer satisfaction and great patient outcomes has earned us the respect by many health care providers. Stop by and visit us today or call for an appointment. With so many choices, we always appreciate when you choose us. We’re hard to find — no advertising, no retail shop, no sales staff. Yet, people track us down— mostly from recommendations by people they trust. They mention quality, customer service, and individual attention. We like it when customers spread the word and help set us apart. Make a difference, breathe innovation. Provide a service you are proud of. Exercise kindness and individuality, each client’s expectations are different. 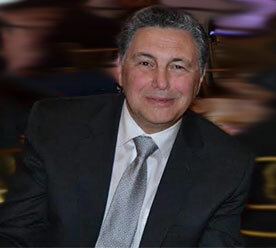 Aside from mentoring our process, Joe is often seen answering our phone, troubleshooting a customer’s equipment, or fixing the copy machine. Now you know our story, and we hope to know yours. 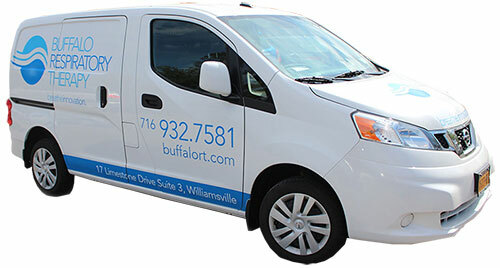 Reach us at info@buffalort.com and let us know how we can help you. Locally owned, committed to the community, here to stay.